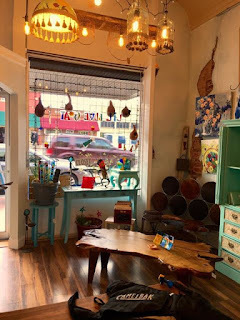 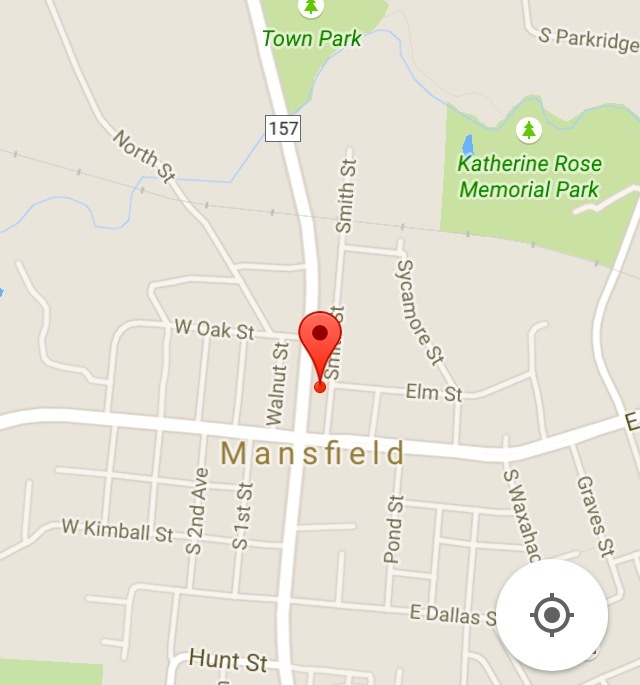 We are at 126 North Main Street in Historic Mansfield, Texas. We space share with Dr. Robert Smith's optometry office, and you can find us in the north window-front of his waiting area. Come visit us at the market for the best selection of our Texas Friendly plants!